It’s all the rage these days, tilt shift photography and video. But what is it exactly? 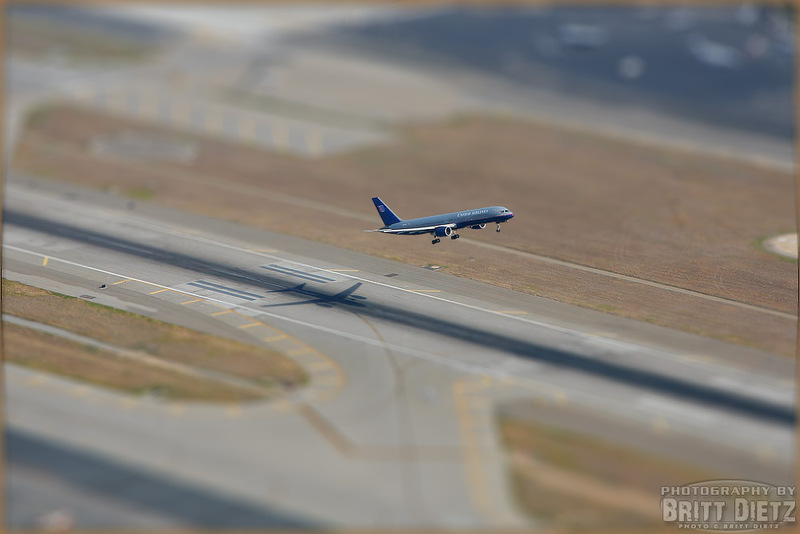 Tilt Shift is the process of taking a normal image, or video, and mimic a shallow depth of field in order to fool your eye to think the image is of a small miniature. Uhhh, what? Basically, if you’ve ever tried to take a picture of an action figure, micro machines, a lego car, etc you’ll notice that the depth of field, or how much of the image is in focus, is very limited. Usually just a part of the subject is in focus, with the things nearest to the camera and the things behind the subject completely out of focus. That’s how we’ve all been brought up to recognize ‘miniature’ photography. If you take photos of flowers, you’re likely to see the same effect. That’s due to limited depth of field caused by very small f-stops (or apertures) on your camera. Tilt Shift is normally achieved by using a Tilt Shift lens, which I’ll discuss a bit later, but you can also use post-image editors like Photoshop to do this as well. Typically, the best type of tilt-shift photography is aerial photos or images taken from higher up vantage points, but it can also work on many common photographs of groups of people. So how do you take a photo or video to make it look this way, and why? The main difference between a normal photo you take every day and a Tilt-Shift photo all comes down to the focus depth of field. A normal photo will most likely have everything in the shot in focus, and as such your eye perceives this as a normally shot true to life full size photo. So if you take a photo from the window of an airliner of the city below, everything will be in focus from the closest terrain to the distant mountains. 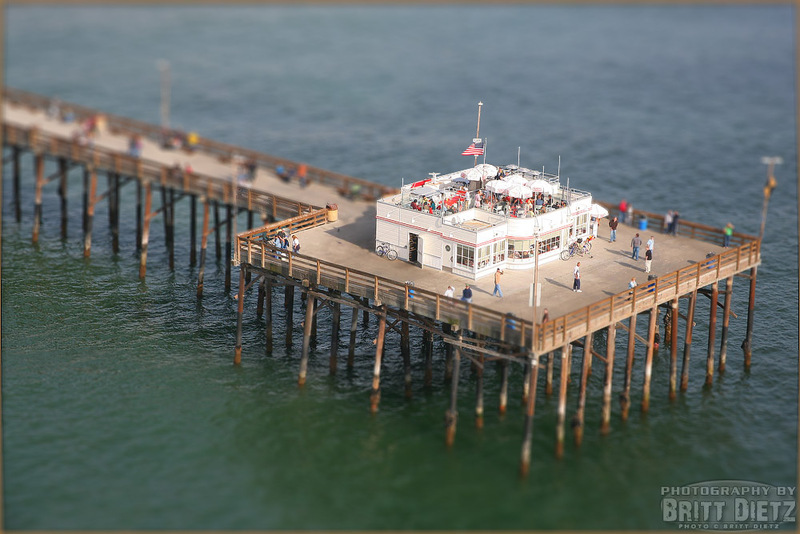 Now, if you shoot photo in the tilt-shift style, you’ll see that only a VERY select portion of the image is in focus, and almost immediately before and after that very limited part that is in focus it becomes very blurry. This will mimic that miniature type of photo and trick your eye into thinking, based on what your mind perceives as a normal depth of field for a normal photo, that this shot is actually of a miniature. Sadly, you can’t just use any ole’ camera to do tilt-shift photography or video, if you want to take photos in this manner you need a tilt-shift lens. A tilt-shift lens is a special lens that’s designed to, as you take a photo, ‘swivel’ in place.  What this will do is effectively cause that extreme depth of field blur by making the top and bottom parts of the image go extremely out of focus. These lenses are extremely costly, and they actually make them for video cameras as well, though it’s more of a stop motion video that is capture because the tilt-shift process needs a still image to get the effect. Canon, maker of digital still and video cameras, makes several nice and compact tilt-shift lenses at different zoom lengths. As far as I know, the Canon tilt-shift lenses are used the most often of the type. But this Canon lens costs upwards of $2,000 even when used condition! So how can you do this popular type of photography when you don’t have a expensive lens? Photoshop. 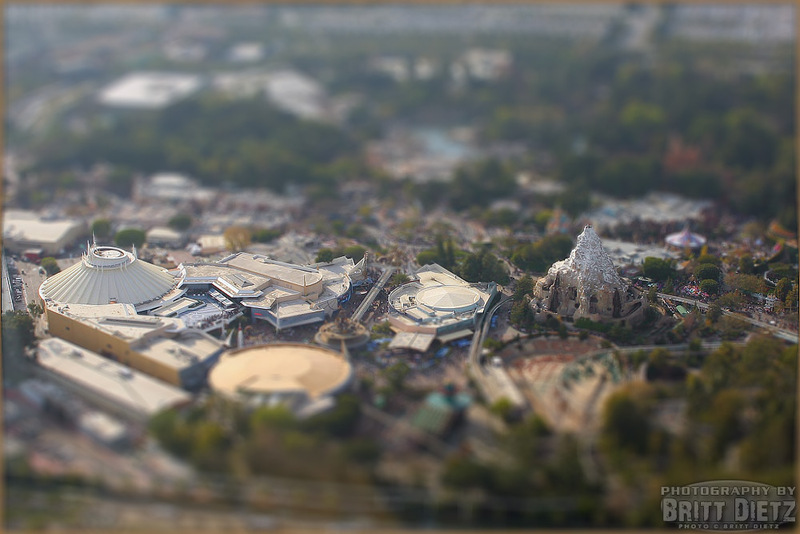 The process of mimicking a photo to look like tilt shift is actually easier than most people think. It takes an image editor like Adobe Photoshop to create the effect though, if you want full control over how the focus looks. 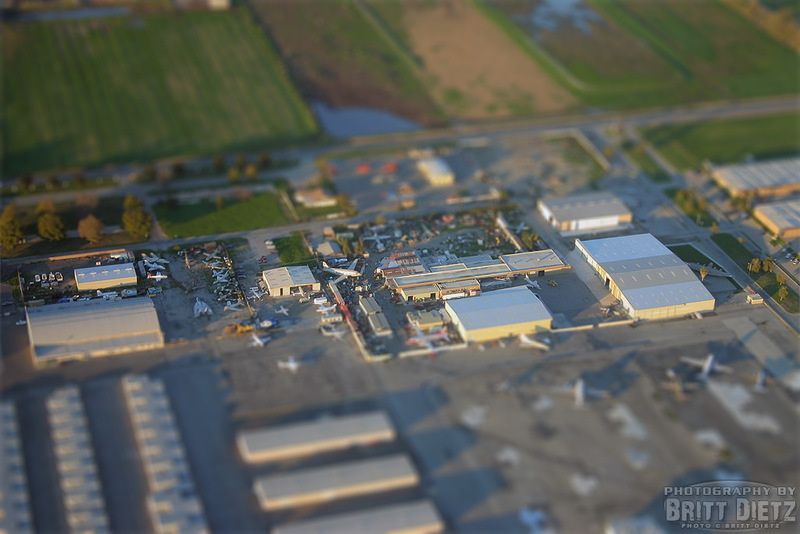 There are websites out there such as Tilt Shift Maker that will allow you to upload an image and do basic tilt-shift mimicking over the web, but your customization of the focus and the depth of field is limited if not restricted to the basics. I prefer Photoshop myself, which all the images featured on this post were turned into tilt-shift photography with. Each of the shots on this page were taken from some of my aviation flights I’ve had, and were photographed out windows of helicopters or airliners. So how did I get them to look like miniatures? 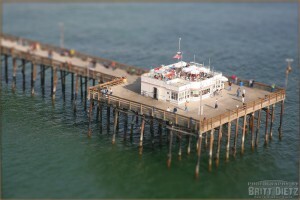 If you do a Google search for tilt-shift Photoshop tutorials, you’re bound to find plenty. One in particular I thought was very well documented was this tutorial which offers photo step by step instructions on how to complete the effect. Good luck with your Tilt-Shift Photography! Wanted to write a quick update on some new ways you can do Tilt-Shift photography, from your phone! I’ve seen a few different ‘apps’ out there that you can use to do HDRI photos from a mobile phone with a digital camera. Personally, I don’t have a iPhone so I’m not sure what they Apple App store offers as far as Tilt-Shift photography apps, but for the Android market I’ve found a wonderful app that does a great job, and pretty quickly too! I use a Motorola Droid (first generation), and am always on the lookout for great apps for the phone. I discovered an app called ‘Vignette’ by neilandtheresa which offers many many different photography effects using the onboard camera. 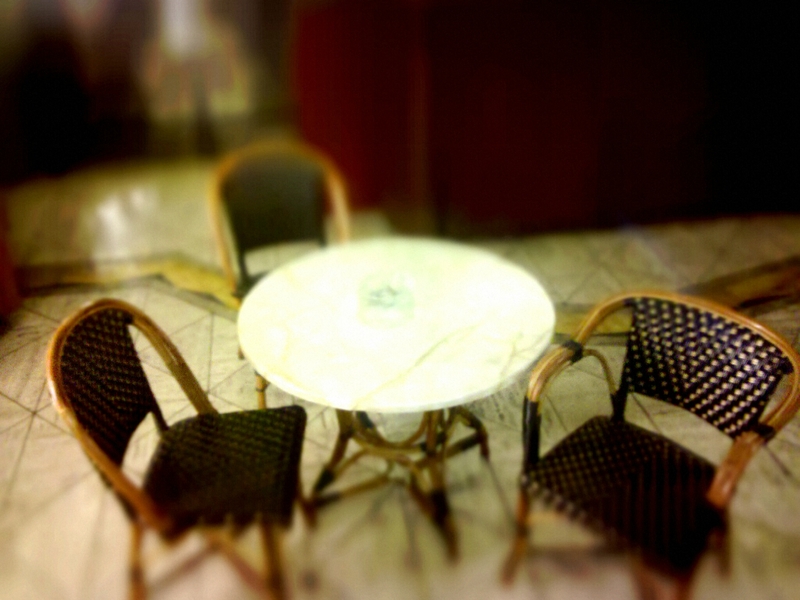 In the category of ‘Lens Effects’ they have Tilt-Shift L (Landscape) and Tilt-Shift P (Portrait). Just take a shot from a higher elevation (even just standing, but the trick is you want to have a slight down angle at the least for the best possible effect). The end result comes out pretty quickly, and does a great job! 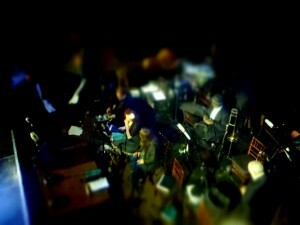 Here’s a sample of a shot I took with the phone and app at a vintage music club in Los Angeles. Click here for the Vignette Website. 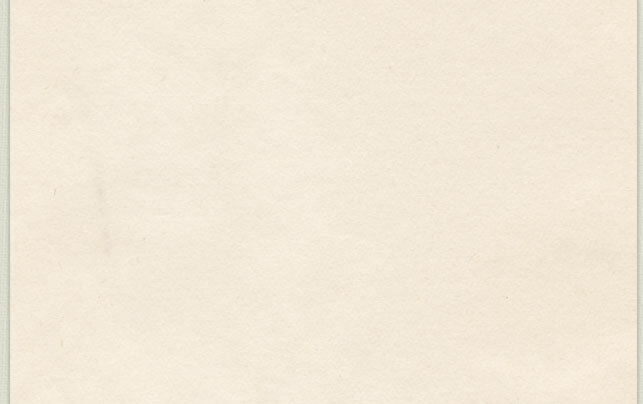 This entry was posted on Wednesday, June 30th, 2010 at 11:52 PM and is filed under . You can follow any responses to this entry through the RSS 2.0 feed. Responses are currently closed, but you can trackback from your own site. Britt, love your stuff, especially the T/S stuff. I’ve made one of your pics my Pic of the Day, over at my blog that features only TS stuff, tiltshiftable.com. I have a link back to your blog. Hope you stop by!